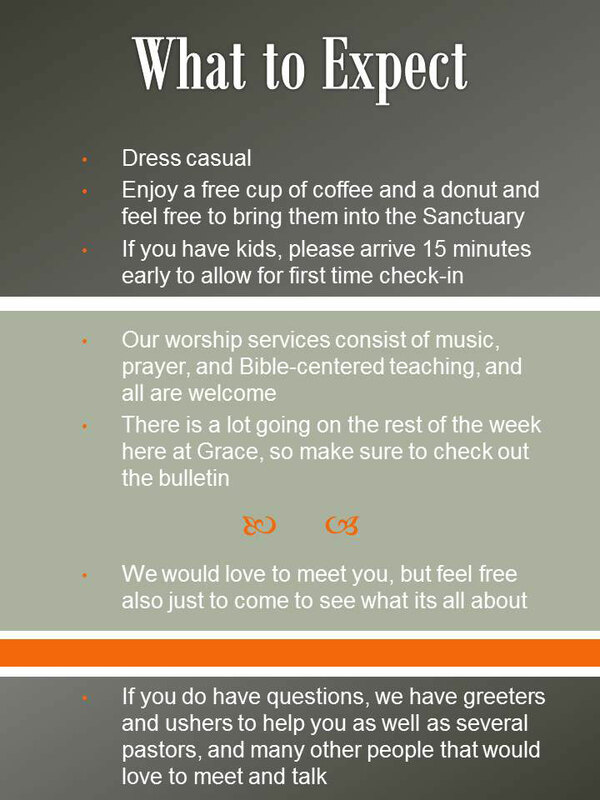 Whether you are new to Grace Bible or just checking us out on the web, we would like to welcome you. Grace Bible Church is an independent local church in Miles City, Montana, that simply teaches the Bible and worships Jesus Christ as Savior and Lord. If it is not in the Bible, we don’t teach it or encourage it. Grace is more than just a place to worship on Sunday. We have many different ministries for all ages throughout the week. Miles City is a special place, with special people, and we consider it an honor to represent Jesus in this our hometown. If you are new to Miles City, new to Grace Bible, or just starting to look into Christianity, we would love to have you come and discover the truths of the Bible with us. If you are interested in finding out how to have a relationship with Jesus Christ, click here.